AMIA, central entity of Jewish life in Argentina, was created in 1894. Ever since its beginning it worked towards generating the necessary conditions to live a Jewish life. One of its first actions was to open a community cemetery as a way of legitimizing Jewish presence as a relevant minority in Argentinian society. With the arrival of more immigrant groups, soon afterwards activities grew, multiplied and diversified. Since the 1920s, with the increase in Jewish population in the country and its progressive integration into society, AMIA became a place of articulating and involving all Jews in Argentina. 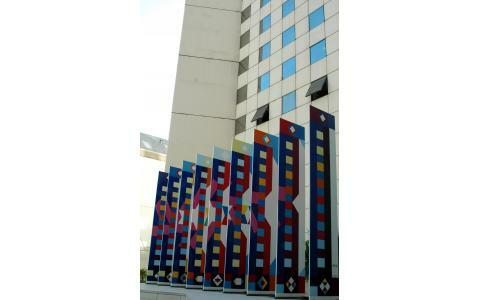 Its push towards development was reflected in the historical house located in Pasteur 633, inaugurated in 1945. The outstanding list of historical landmarks in the history of AMIA included its permanent support for Jewish education, for Zionist youth organizations, for culture and for institutional growth of Jewish communities outside of Buenos Aires. 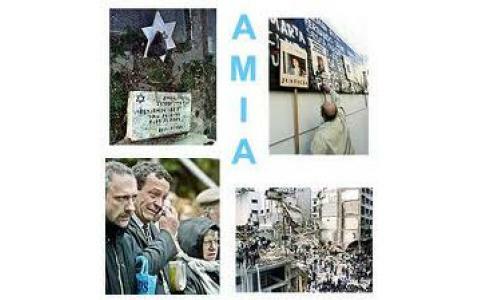 On 18 July 1994, when AMIA was organizing a series of celebrations to commemorate its centennial, a terrorist attack took place in the AMIA building, a true symbol of the Argentinian Jewish communities, causing death and destruction. The memory of the 85 people killed, of the hundreds of wounded and of the survivors of the massive slaughter is still present. The bombe enorced a new conception of time. Over the rubble, a creating force was installed in the community with the will to preserve the legacy of a cultural tradition that honors life and believes in justice. 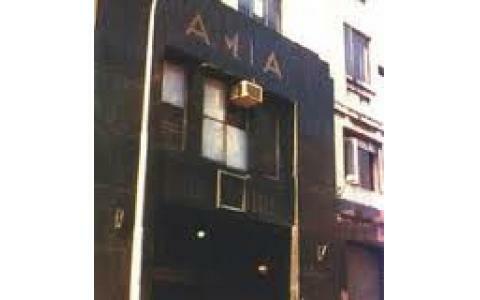 In 1993 the new AMIA building was inaugurated at Pasteur 933. Different organizations are active in this location, all of them working intensely towards a continual construction of the history of the community. 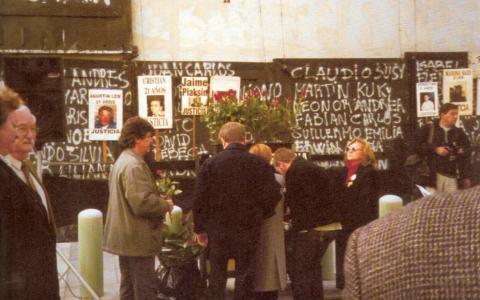 AMIA, commonly known as the mother organization and center of organized community life, works towards integration and pluralism in Argentinian society, by taking on an innovative and dynamic role in the challenge of working towards improving its management procedures every day, with the goal of increasing its impact and the results of its actions. Because of its work and its impact, AMIA has turned into one of the most important organizations in Argentinian civil society. The AMIA tour is an open-door initiative that seeks to show the cultural heritage of the Argentinian Jewish community to visitors from around the globe, within its emblematic organization, a project that causes learning and emotions. * Tour around its courtyard, including Yaacov Agam's monument, Memorial Plaques commemorating the victims of the AMIA and Israeli Embassy bombings and the Disappeared during the last military dictatorship in Argentina.